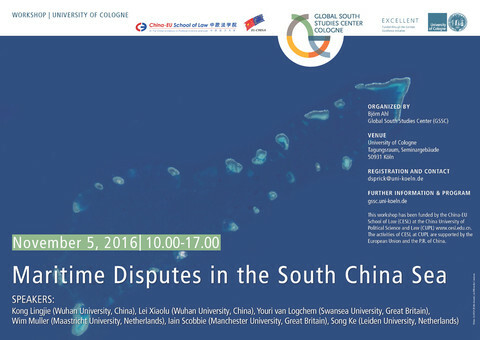 In July 2016, an arbitral tribunal constituted under Annex VII to the 1982 United Nations Convention on the Law of the Sea decided the case Philippines v. China. The workshop will address certain legal issues of the law of the sea that were raised by the award. 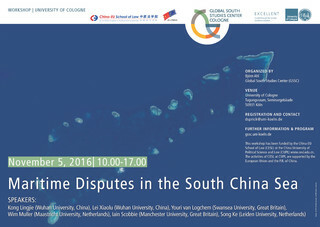 The discussion will also refer to China’s territorial claims in the South China Sea and to more general attitudes of the PRC towards public international law. 10:45 Aye Aye Myint (Nay Pyi Taw): Urban fringe developments in Myanmar.